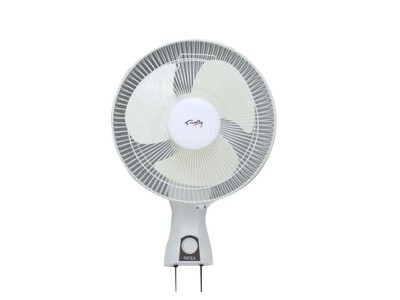 Rally Fans are asthetically designed with the best in class functions. 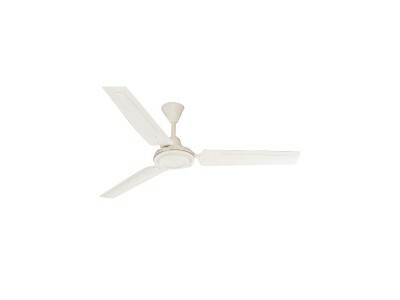 Switch on the strong and silent breeze!.. 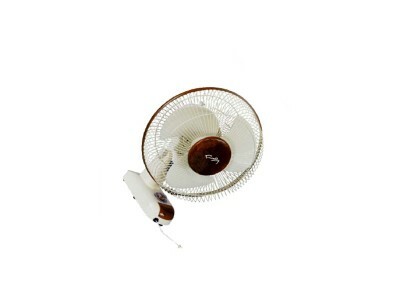 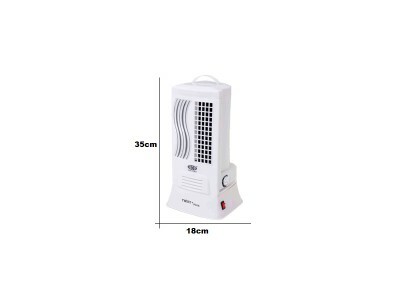 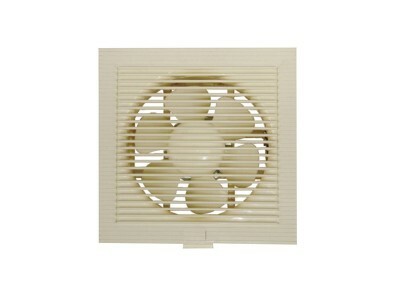 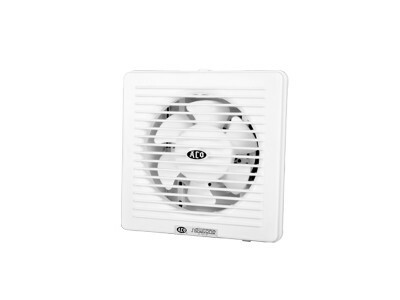 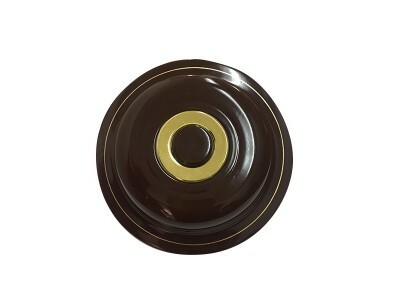 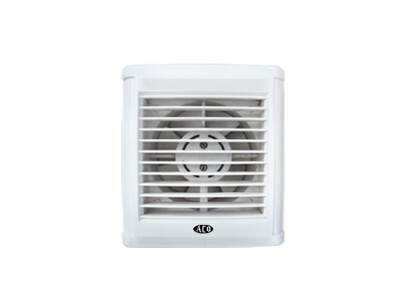 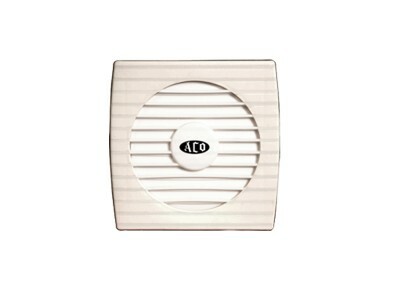 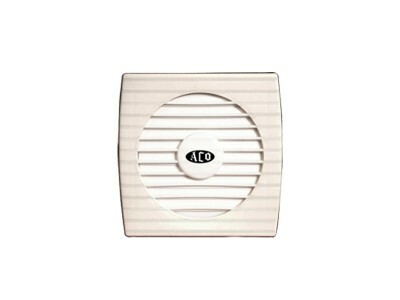 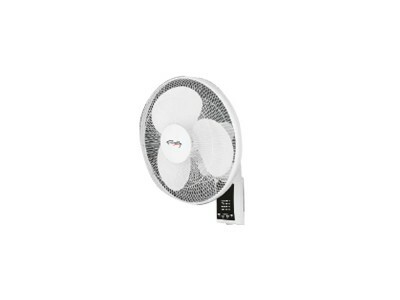 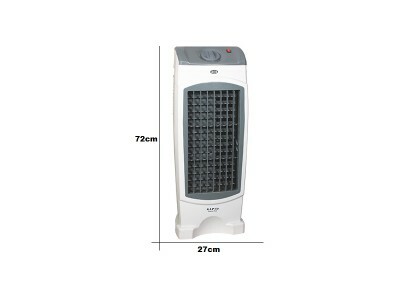 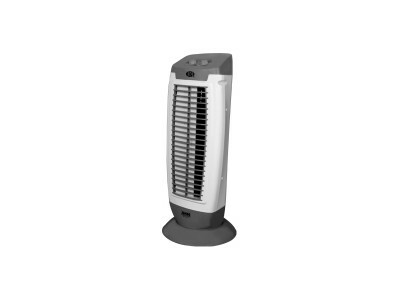 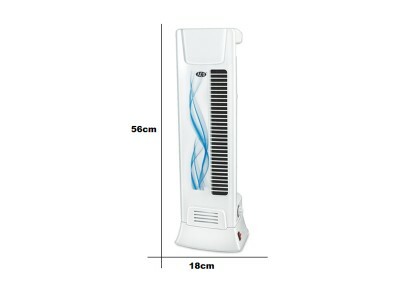 The fan has a visually appealing, white body that enriches the look of your room. 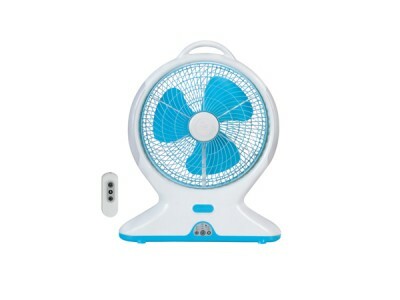 It has a powerful .. 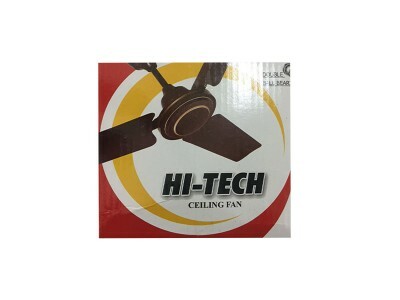 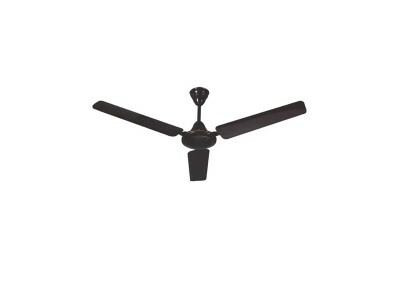 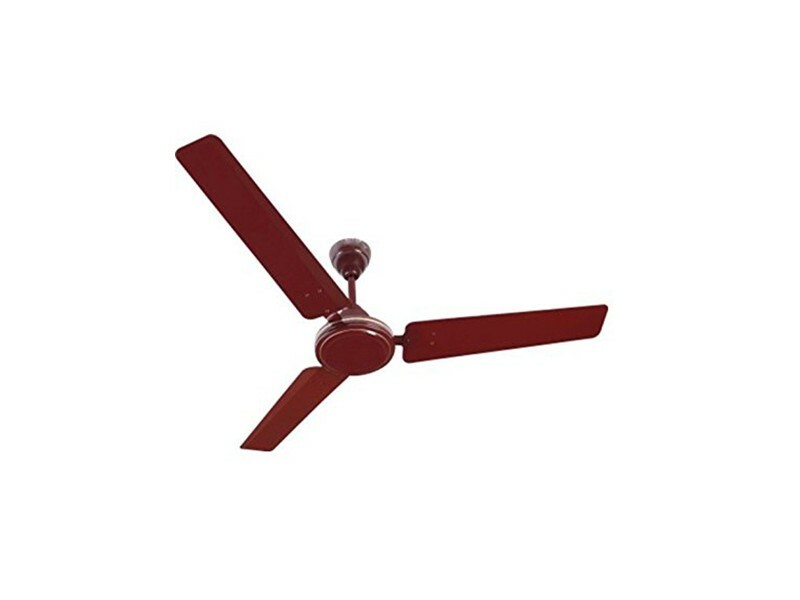 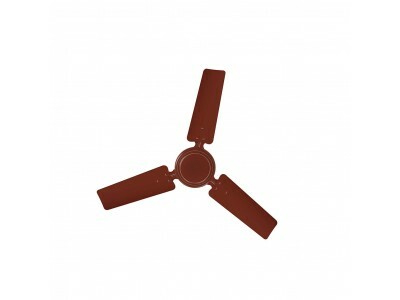 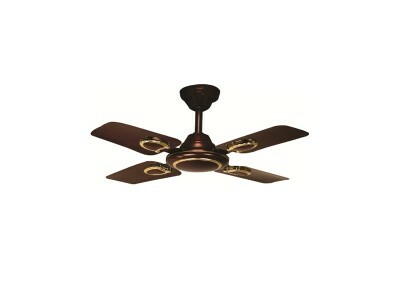 This ceiling fan by popular brand Rally, comes with a number of stunning features that are extremely..